Four hundred guests at the Remembering Audrey HepburnTM event in London each received a unique brochure. The publication was designed and produced with style and class from cover to cover. 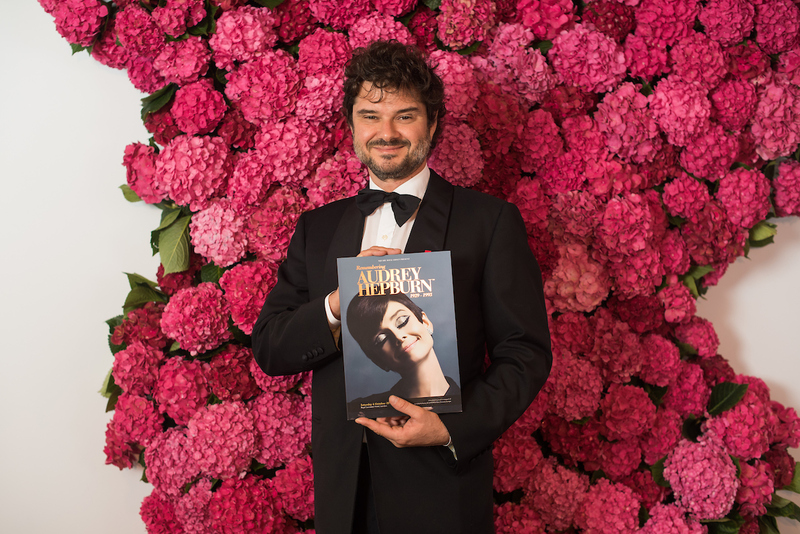 Audrey’s younger son, Luca Dotti, was proud to read the finely-crafted details and study the high-quality images. Luca and the other guests at the Royal Lancaster Hotel, many from stage and screen, remarked on the work that went into the brochure – and the brilliant end result. The informative brochure contained fascinating details about the extraordinary life of Audrey Hepburn. There were also sections on the evening’s entertainment with glowing write-ups covering vocal harmony group The Overtones; Forces’ Sweetheart Kirsten Orsborn; sax genius Julian Smith; and star auctioneer Georgina Hilton from Christie’s. The Square Rock Group editorial team, Deirdre Vine and Emma Goode, together with David Meikle of cleverwriting.co.uk, provided the editorial content. The brochure publicised the event, which raised tens of thousands of pounds for Lymphoma Action and EURORDIS-Rare Diseases Europe. The results of over five months’ hard work went to press on 18 September 2018, ready well before the black-tie dinner on 6 October. 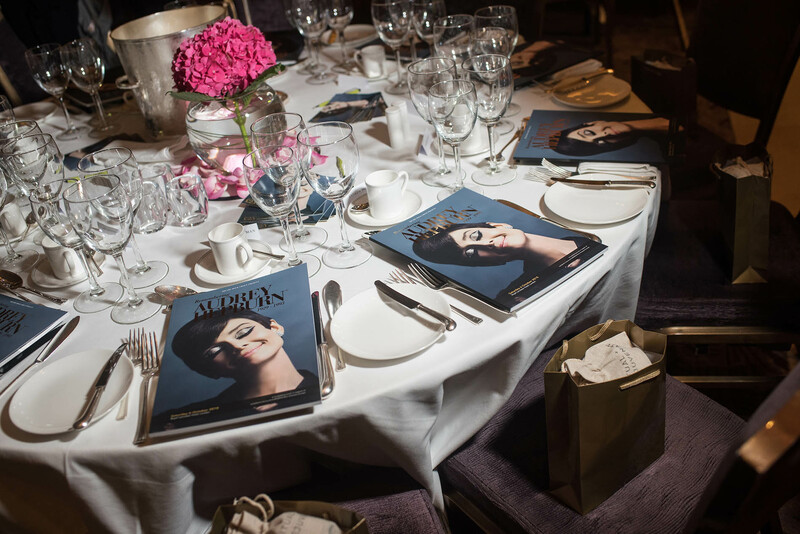 The beautiful brochure was the perfect tribute to match the class and elegance of a true icon: Audrey Hepburn.